Aquarium world made by children's hand. Use various sketch tools to make a fish that is more beautiful than anyone else. Directly sketched fish are looking for food, growing, and avoiding sharks. Please enjoy various experiences together. 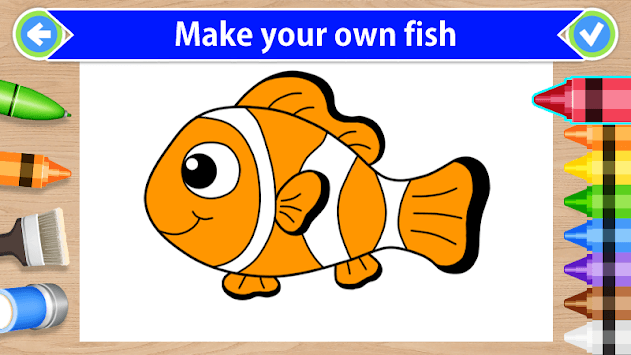 Make your own lovely aquarium with aquarium decorating function and see it. Fish friends are waiting for you. Connect to Sketch World now and make a nice aquarium. # Jewel in deep root means children's potential. # Research and develop applications for educational purposes that occur naturally through play. # Provide easy manipulation to help children enjoy themselves without the help of their parents, so they can improve their immersive and focused attention. Please enjoy the various experiences including avoiding the sharks. 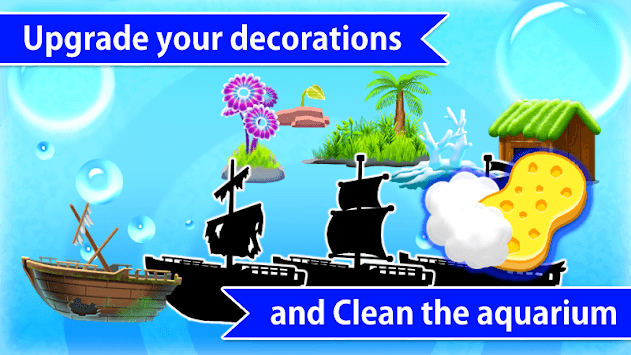 Make your own aquarium with your aquarium decorating feature. 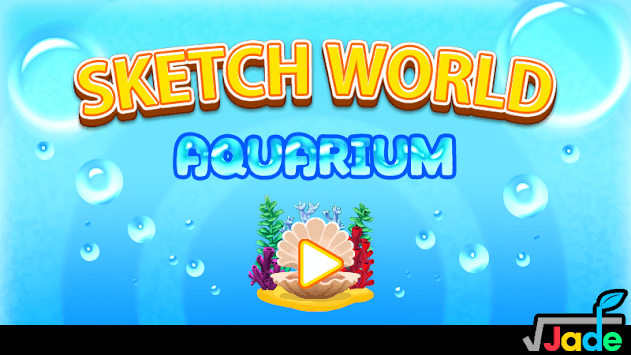 Join the sketch world now and make a wonderful aquarium.